Today, 43 million Americans have prescription drug coverage through Medicare Part D, roughly double the number since the program’s introduction in 2006. In the wake of fast-growing drug prices and the rise of specialty drugs, renewed attention has focused on reforming Part D’s benefit structure and providing plans with more tools to obtain lower drug prices. The Trump Administration has issued a series of recommendations in their Blueprint and the President’s Budget, and the Administration has already begun to advance several pricing reforms through regulation. 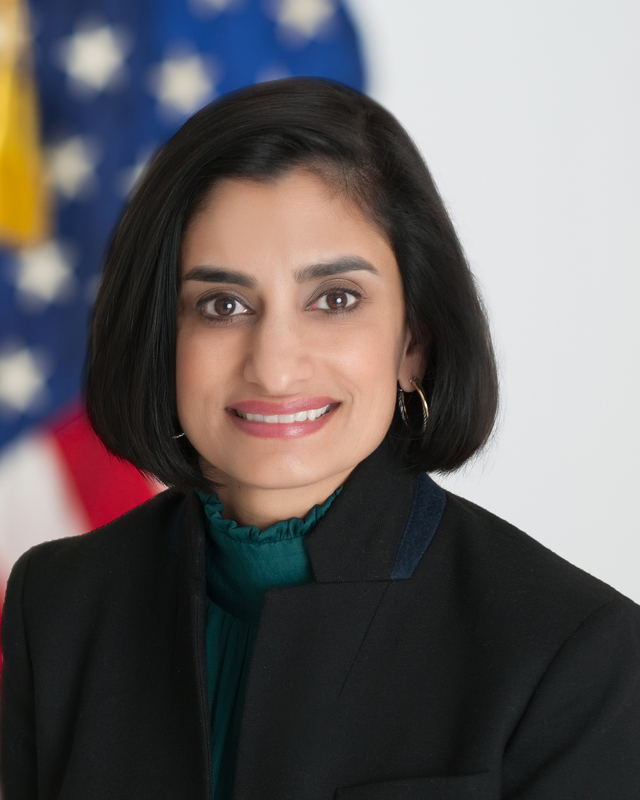 On October 18, the USC-Brookings Schaeffer Initiative for Health Policy will host Seema Verma, the Administrator of the Centers for Medicare and Medicaid Services, for a discussion about Medicare Part D and what can be done to improve the program. Following her presentation, Ms. Verma will sit down with USC Schaeffer Center for Health Policy & Economics Director Dana Goldman for an interview. 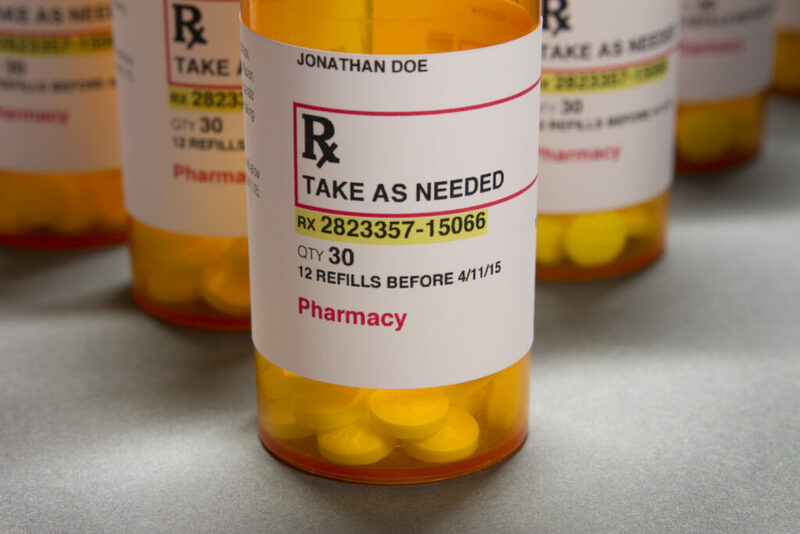 A panel of experts will then discuss the Administrator’s comments and related issues in the Medicare Part D program. Seema Verma currently serves as Administrator of the Centers for Medicare & Medicaid Services (CMS), and she is only the 15th person ever confirmed to the post. She was nominated by President Trump on November 29, 2016 – the seventh nomination by the President-elect – and confirmed by the U.S. Senate on March 13, 2017. As Administrator, Ms. Verma oversees a $1 trillion budget, 26% of the total federal budget, and administers healthcare programs for more than 130 million Americans every day. A nationally recognized leader in health policy and operational design, she has guided healthcare policy in the public and private sector, working with states to build flexibility into their Medicaid programs to help them meet the diverse needs of their unique populations. Administrator Verma is a graduate of the University of Maryland, and holds a Master’s degree in Public Health with a concentration in health policy and management from Johns Hopkins University. Her editorial commentaries have appeared in the Wall Street Journal, Washington Post and Health Affairs, and she also previously served as Vice President of Planning for the Health & Hospital Corporation of Marion County, Indiana and most recently before heading CMS was President and CEO of SVC, Inc.
Register here to watch the live webcast.